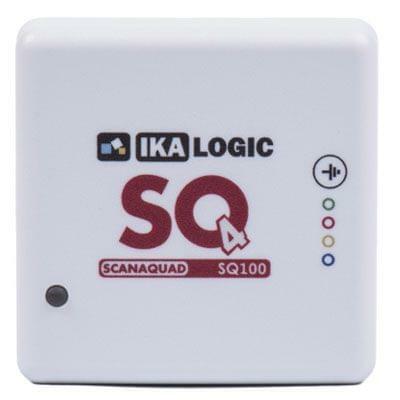 ScanaQuad Logic analyzers and ScanaStudiosoftware let you capture digital signals, analyze them in depth or generate test patterns. That will help you get your embedded system up and running, quickly! 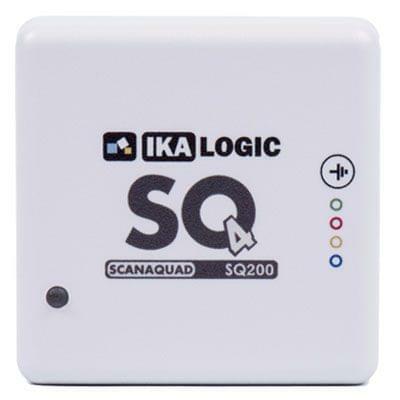 The logic analyzer you need to nail that serial interface. 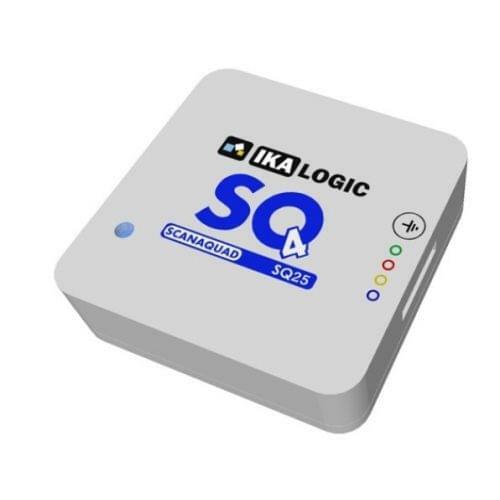 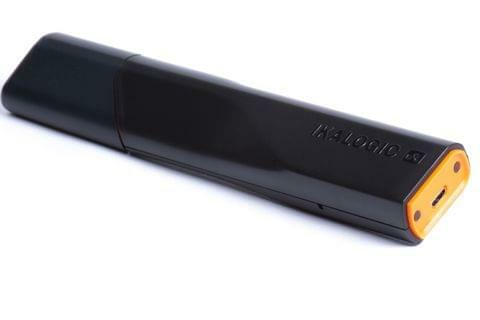 Complex multi-step trigger lets you target precise features of your data, like a specific I2C address or a CAN frame ID.Trigger sequences can even be defined for proprietary protocols!